The problem with Mulan is the film itself is not interesting enough to sustain the audience attention. The film is actually decently filmed and filled with decent performances. 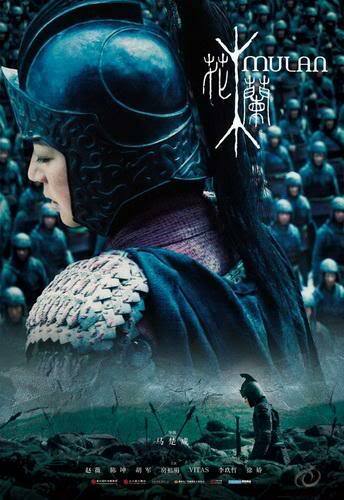 However for a story like Mulan, one expects far better. One main concern is that I felt nothing for any of the characters, no matter how terrible the situation maybe. Nor do I feel the smartness or freshness in the tactics used. This is especially evident, after the Red Cliff series. Truism tells us all, that director Jingle Ma is not exactly the best director for substance. Coolness is what he is famous for. Think Tokyo Raiders. Unfortunately, Mulan never matches the level of fun within Raiders, but a more like-for-like comparison gives us the disappointing Butterfly Lovers. A bit better than his last venture, but the final output remains largely un-spectacular. The story goes like this: Girl goes to army. Girl falls in love with army general. Girl becomes the general. If you are Chinese, chances are you already know the story. If you like Disney, you probably know it as well. For accurately purposes, minus the talking dragon. 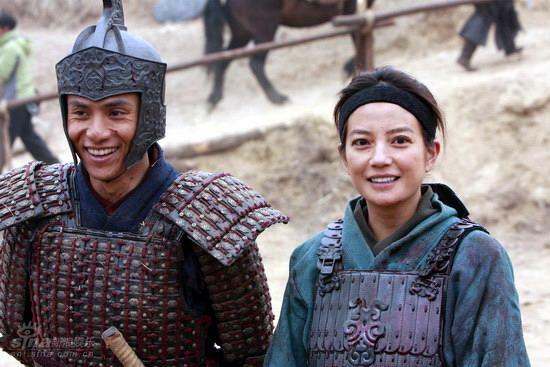 Vicki Zhao Wei is actually well casted as the tomboyish Mulan. 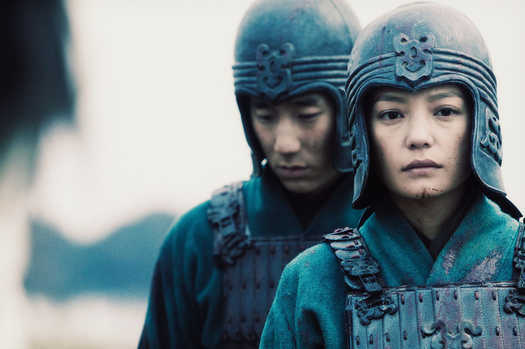 Zhao Wei basically played a similar role in Red Cliff. She is natural enough not to disappoint, but fails to be anything more than decent. Her chemistry with General (played by Alloy Chen) is more manufactured than love. Likewise Alloy Chen does well without standing out. Uninteresting can be as much as a problem as over-doing something. Veteran Yu Rong-Guang does reasonably well considering his limited screen time. Once again, Jaycee Chan continues to show exactly why he is quite simply just riding on the more famous Chan’s fame. He does somewhat redeems himself in the final few moments of his screen time, but yet another non-existent performance. As for Mr. Hu Jun, well he is Hu Jun. Just as he played the villain role so well in Bodyguards and Assassins, Hu steals the spotlight. The result is being the most interesting figure within an uninteresting flick.